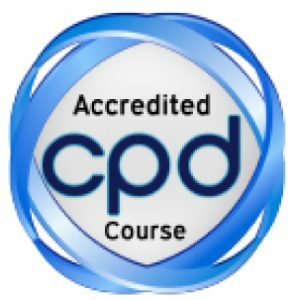 Matthew Batchelor is a freelance consultant, specializing in managing complex communications projects for the voluntary, public and private sectors. He is the author of ‘Project Management Secrets’. 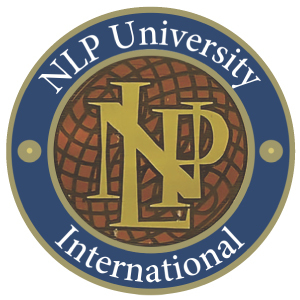 Matthew gained NLP Practitioner and NLP Master Practitioner certification with NLP School. I went on the training at the time I was setting up my own business. This was a huge change in my life. From having a clear role set by an organisation, I had to create my own. I had to do many things I’d never done before, such as business development and sales. NLP helped me greatly in making these changes. For example, using the NLP Logical Levels approach made me understand the different ways you have to change if change is to stick. My biggest challenge was at the level of Identity, to say “I am a consultant” and really mean it. Anchoring and Mapping across were techniques that helped me access qualities in myself that I hadn’t previously needed at work, but which I now found were essential. On a more personal level, NLP has made me a more relaxed and ‘chilled’ person. I became more aware of the difference between my own subjective experience and that of others, and I hope I’ve become more open-minded as a result. Working in an NLP group also helped me open up as a person, and lose a bit of that English reserve. The personal changes have helped at work and at home, too, as they’ve helped me identify what’s important to me. To maintain fitness and health I’ve taken up tai-chi and I’m spending plenty of time with my children before they grow up and lose interest in me! Several things. Firstly, I liked the structured – but not too structured – way in which the material was presented. 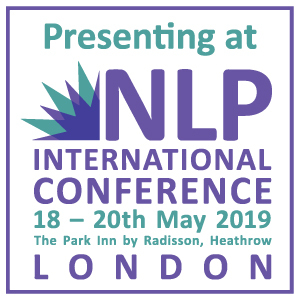 Apparently some NLP training is more along the lines of personal exploration – while I did plenty of that, it was nice to have a clear NLP syllabus to base the exploration round. Secondly, I really enjoyed being part of our group. There was a real camaraderie, a feeling of shared adventure. I’ve made some good friends. Thirdly, I liked Robbie’s approach.